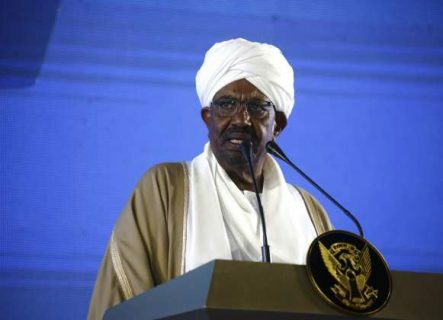 There can be no doubt that the army’s overthrow of President Omar al-Bashir was a reaction to the popular protests sweeping the country and not an act of benevolence by the military establishment. 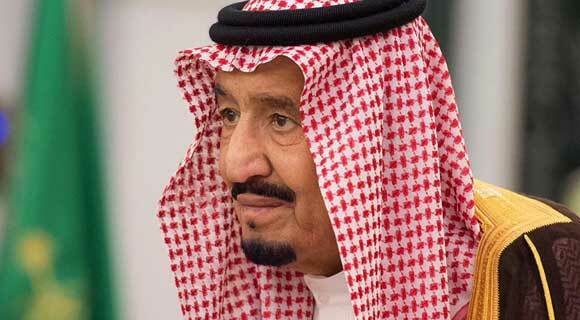 – First, the warning made by Secretary of State Mike Pompeo in an interview on the CBS channel that his country will never allow Saudi Arabia to become a nuclear power that threatens America and Israel. 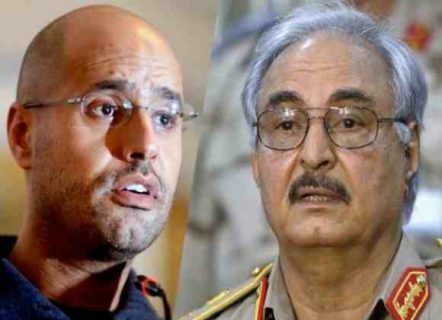 The renewed warfare in Libya is not merely between the forces of the so-called Libyan National Army (LNA) led by Khalifa Haftar and those of the internationally recognised government headed by Fayez al-Sarraj. 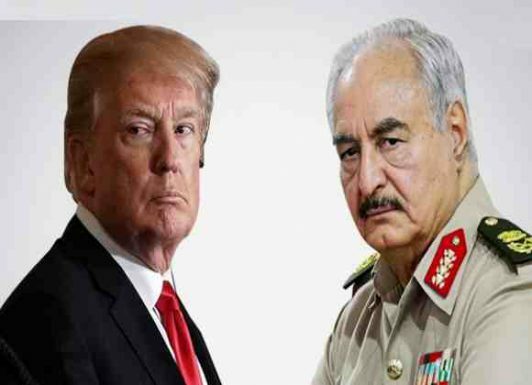 It is also between the al-Jazeera TV channel, representing the Qatari-Turkish alliance, and the al-Arabiya channel, which supports Haftar and speaks for the four-party anti-Qatar coalition consisting of Saudi Arabia, the UAE and Egypt as well as Bahrain. 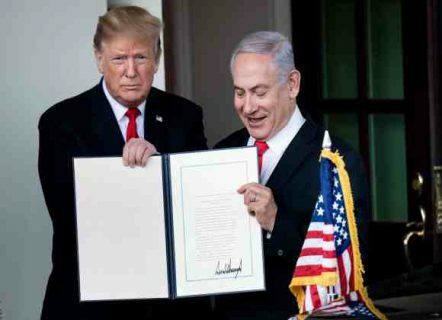 US President Donald Trump’s decision to recognise Israeli sovereignty over the occupied Syrian Golan Heights did not come as a surprise. 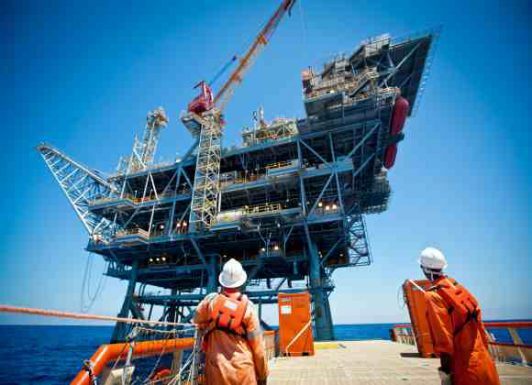 It was only to be expected given the shameful defeatism Arab regimes are displaying these days. 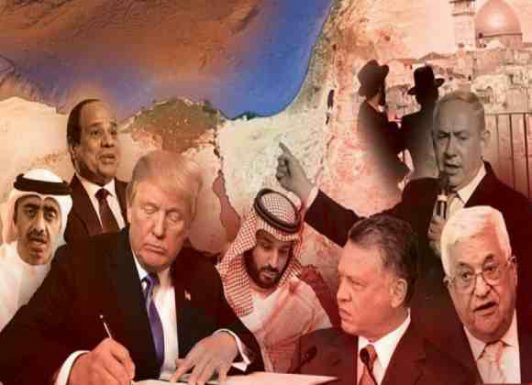 Their failure to react forcefully or practically to Trump’s recognition of occupied Jerusalem as Israel’s eternal capital removed any obstacle to his latest move. 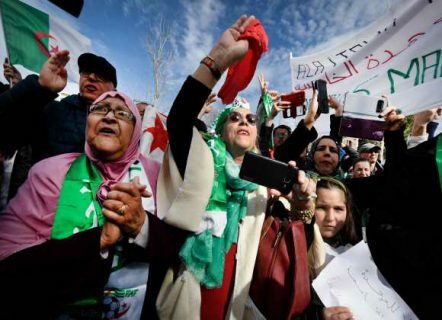 The popular protests witnessed in the Arab world in recent months – in Algeria, Sudan, Jordan and the Gaza Strip – have been described as a ‘second wave’ of the so-called Arab Spring, or an amended version of it. That first wave began in Tunisia in 2011 and then swept into Egypt, Libya, Yemen, Syria and elsewhere. It succeeded in changing some regimes completely (Tunisia and Libya) and others partially (Egypt and Yemen), while failing in Syria. 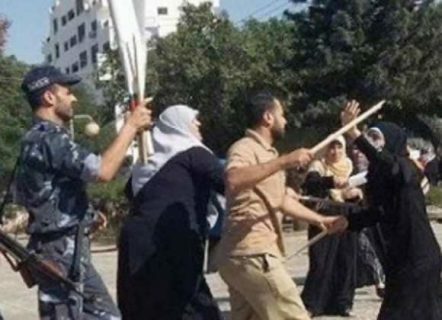 There can be no question that the Hamas movement has made mistakes in Gaza. It has run the Strip in a partisan and factional manner, appealing to its loyalists and alienating opponents of its rule or even neutrals. 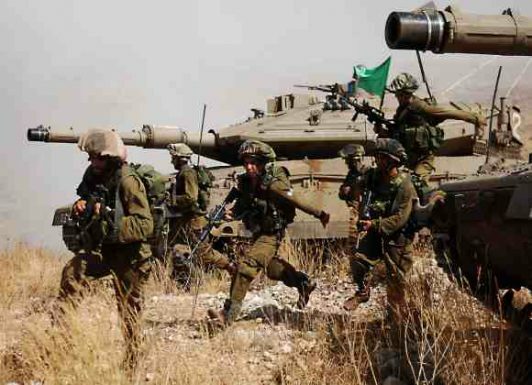 It has thereby created a long line of adversaries: It begins inside Gaza with local opponents from the Fateh movement and some radical Islamic groups that oppose pacification; passes through Ramallah where the Palestinian Authority (PA) wants to regain the Gaza Strip on its own terms, foremost of which is disarming the resistance; and ends in Tel Aviv where the Israeli occupation state is increasingly troubled by Gaza’s armed resistance, missiles and mass protest marches. 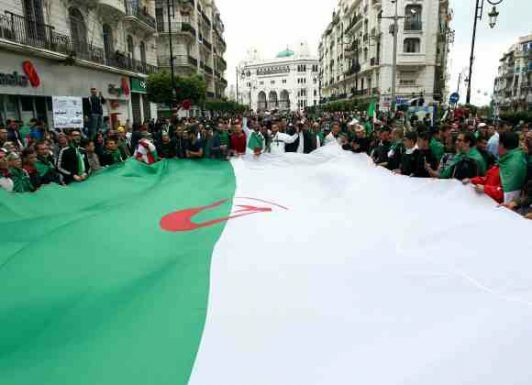 When French ‘philosopher’ Bernard-Henri Lévy calls on the Algerian people to hold further protests in order to bring down the regime in its entirety and declares that “the revolution is only halfway there”, we should be wary. 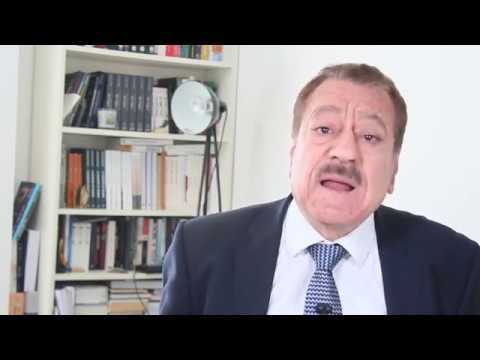 Coming from the man known by some as ‘godfather’ of the Arab Spring revolutions, his appeal amounts to ‘non-innocent’ interference in Algerian domestic affairs and comes at a calculated moment. 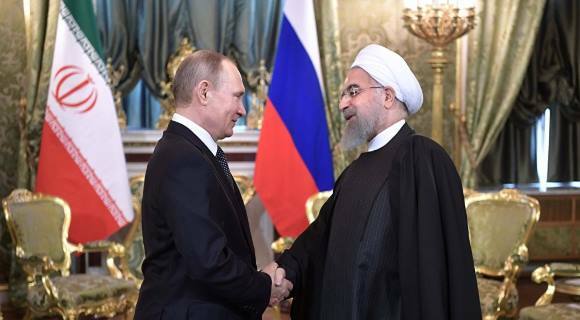 Russian President Vladimir Putin surprised a lot of people, ourselves included, when he proposed on Sunday the formation of an ‘international mechanism’ to restore normalcy to Syria after the defeat of the Islamic State group (Daesh) is completed. This would entail the establishment of a ‘working group’ to ensure the withdrawal of foreign forces, make arrangements for the restoration of state sovereignty over all parts of the country, and maintain its territorial integrity. With the collapse of Daesh, is al-Qaeda set to see a resurgence under the son of its founder? 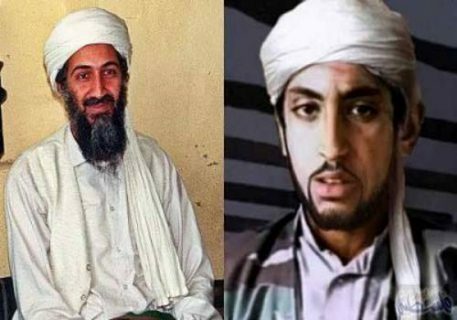 With Syrian Kurdish forces poised to announce the defeat of the remaining cells of the Islamic State (Daesh) in their last redoubt in eastern Syria, the star is rising of Hamza Bin-Laden – ranked 15thon the list of the sons and daughters of Sheikh Usama Bin-Laden, who was assassinated in May 2011 when US Special Forces raided his home in Abbottabad, Pakistan. 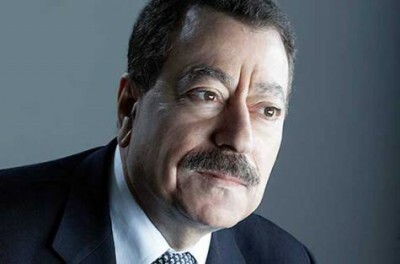 In the past few days, the American media have been busily discussing Hamza’s role in the ‘global jihadi movement’ and warning of the threat he poses as the person best placed to reunite its main components under his leadership – notably the remnants of Daesh, Hay’at Tahrir ash-Sham (the former Nusra Front), Ahrar ash-Sham, and similar groups that have been active in Syria. 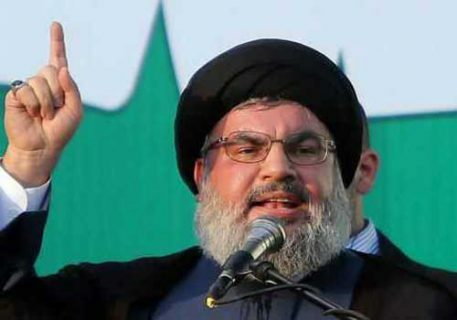 The UK government’s bid to ban the Hezbollah movement in its entirety – political and military wings alike – and brand it as a terrorist organisation cannot be viewed in isolation from US and Israeli attempts to mobilise for war, be it hot or cold, against Iran. That mobilisation has been relentless in recent weeks on both the regional and international levels. Britain’s right-wing Conservative government broke with longstanding EU policy when it declared it would henceforth treat Hezbollah’s military and political wings as one and the same.